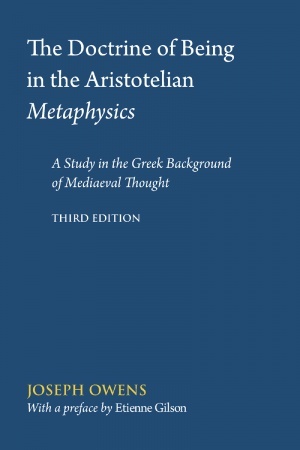 The major study of the central problem of Western metaphysics. The problem of being is central to Western metaphysics. 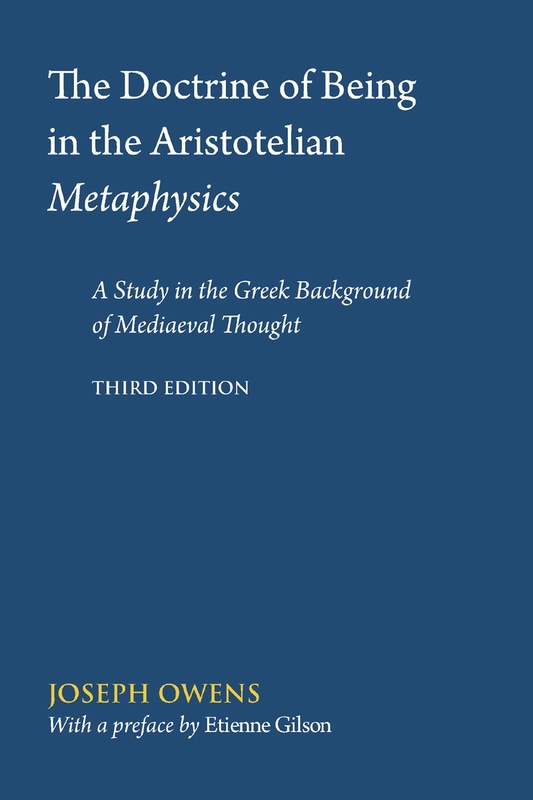 Etched sharply in the verses of Parmenides, it took on distinctive colouring in Aristotle as the subject matter of a science expressly labelled 'theological.' For Aristotle, being could not be shared in generic fashion by other natures. As a nature it had to be found not in various species but in a primary instance only. The science specified by the primary nature was accordingly the one science that under the aspect of being treated universally of whatever is: it dealt with being qua being.